We are officially one week away from Christmas, if you can believe it! Chances are most of us still have a little bit of shopping left to do. So without further ado, we present you with the second installment of our gift guide: gifts for under $100. Scroll down to find the perfect present for your sister, mother, bestie, or even a sneaky something for yourself. 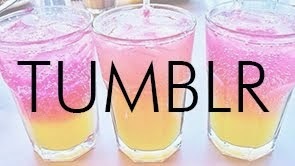 Just because. 1. Who doesn't love a good t-shirt? 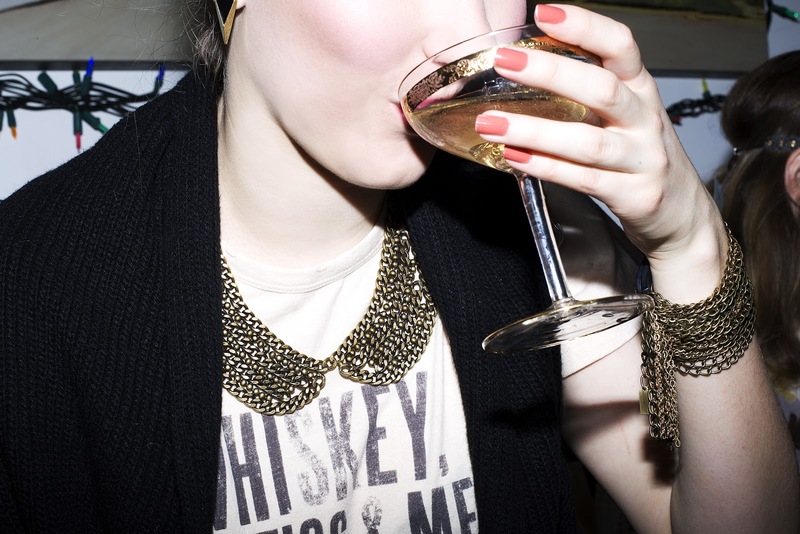 One Teaspoon's Whiskey Mystics & Men Tee is only $58. 2. 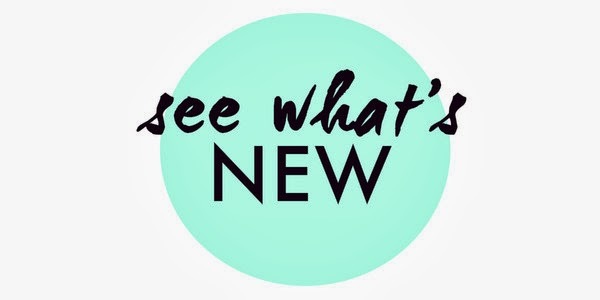 Several good ideas here, all from local designers! 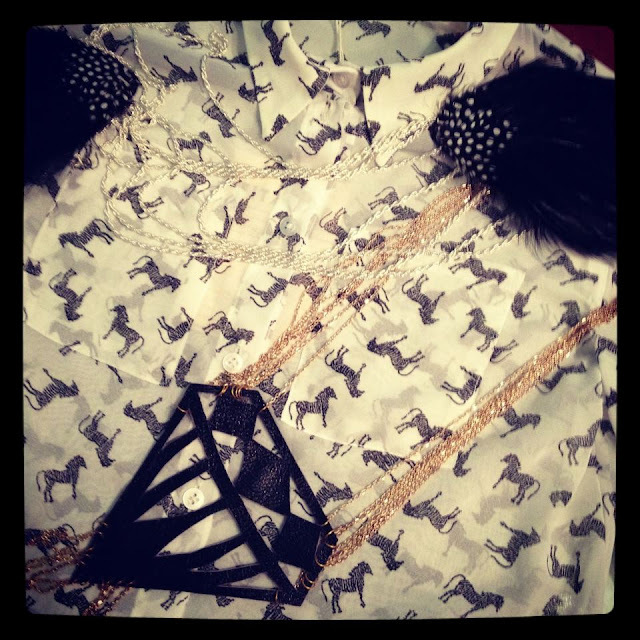 The Zebra Blouse by Sarah Donofrio, $99, Feather Epaulettes for $60 and the leather "diamond necklace", $55, both by Hoda Designs. 3. The perfect Chrstmas Sweater? The cozy and cute Cable Pullover by Wish, $99. 4. 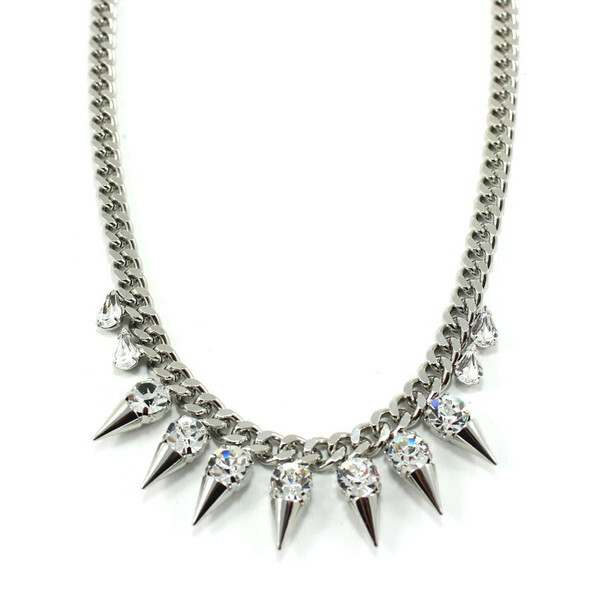 Our best selling Spike Necklace is now back in stock! The perfect blend of naughty and nice. $59. 5. Did we mention that the Feathers come in orange as well? $60. 6. Another one of our shop favourites is the adorable Peter Pan Collar, $54. 7. The Bedford Leggings by Wish make the perfect stocking-stuffer. Just what we want to wear while cozying up in front of the fire on Christmas Day! $69. 8. 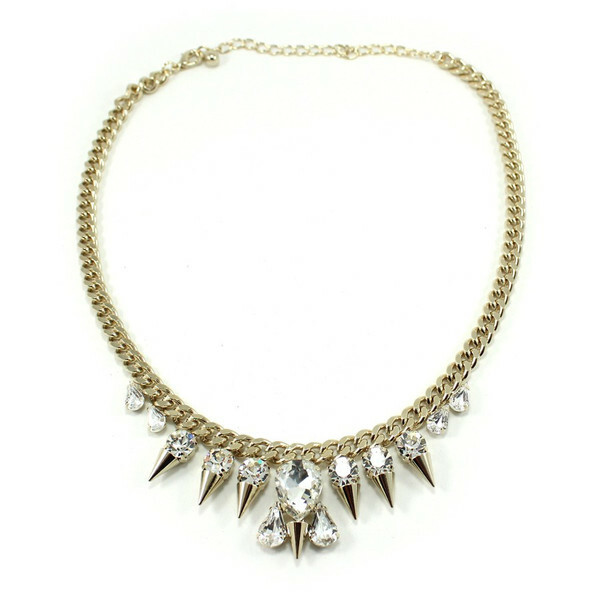 Dazzle your friends with the pretty Harlow Necklace, $59. 9. 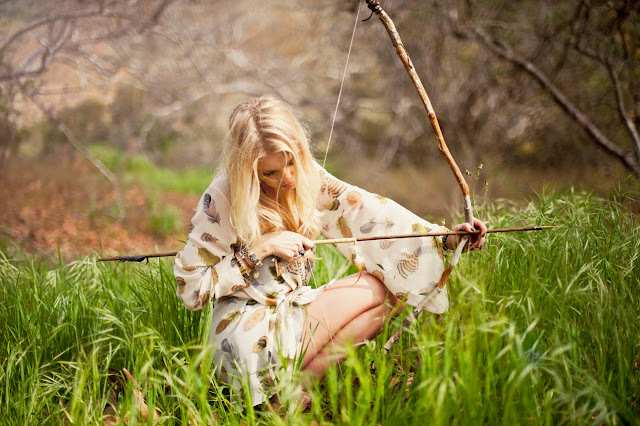 For the boho girls on your list, the stunning La Pluma Beaux Beaux Kimono by Show me Your Mumu is now on SALE for $99!! 10. Treat yourself to these luxe ski-bunny-chic, recycled-fur earmuffs, $78. 11. 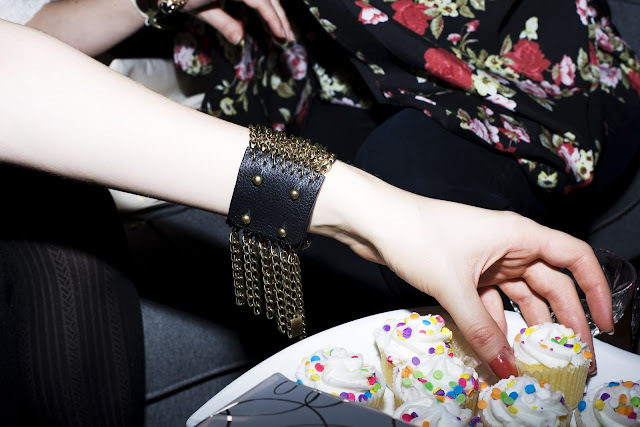 The chain-fringe cuff by Jenny Bird is dripping with decadence. $95. And it looks great paired with the Peter Pan Collar! 12. For a gift that is chic and cozy at same time, look no further than the adorable Craz Sweater by Whitney Eve. Cropped with furry textured stripes and hidden pockets, this beauty is also now on sale for $99. 13. Every girl loves a pretty bauble. 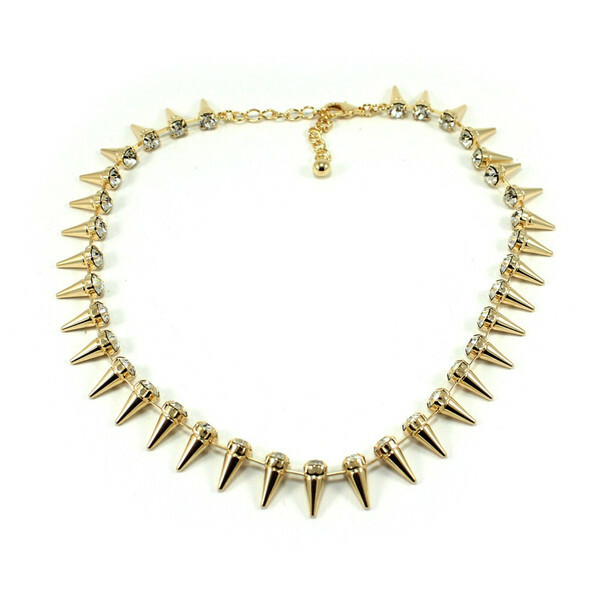 The Greta Necklace looks stunning over a plain blouse, with a t-shirt or sweater. $59. A winning gift for any lady on your list. We hope this has made your shopping a little bit easier this year. Because Santa doesn't always get it right.